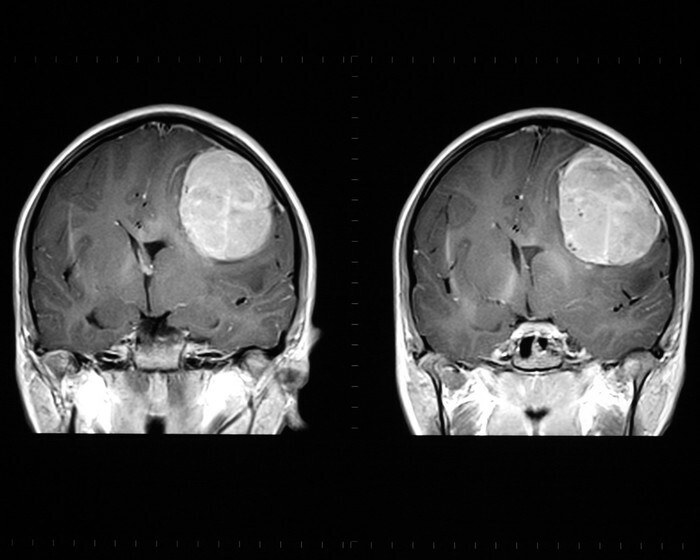 Brain cancer occurs when the cells in the brain transform from their normal characteristics. It affects parts of the brain and can even affect the nervous system. Brain cancer is more common in people ages 60+ but it can affect anyone. Scientists have said that 6 in every 1,000 people could be affected by brain cancer. 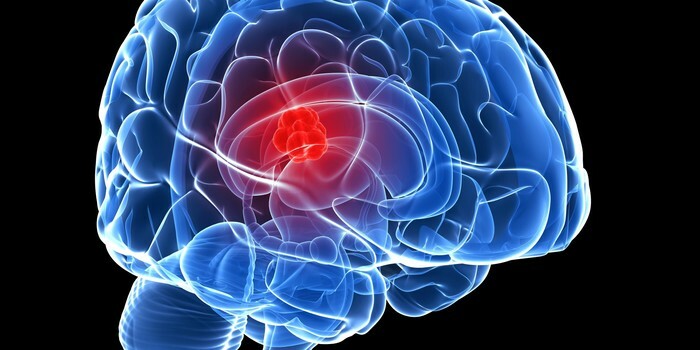 Brain cancer can be diagnosed with magnetic resonance imaging (MRI), or brain cancer scanners. While scientists are still researching more in detail about this cancer, they have started to form a list of some causes of this specific cancer. So far they have said that various environmental toxins, radiation to the head, HIV infection, and cigarette smoking can help cause brain cancer. They have even said that it can be inherited. Some possible effects brain cancer has on the body are headaches, blurred vision, loss of balance, confusion, and seizures. In some cases there may be no symptoms at all. Treatments for brain cancer include craniotomy (a surgery that involves opening up your skull), chemotherapy (the use of chemical substances to kill of cancer cells), radiation therapy, and tomotherapy (radiation therapy where the radiation is delivered slice-by-slice). As of right now there is no known way to help prevent brain cancer, but being diagnosed early will help your chances of defeating the cancer greatly. For more information please talk to your doctor or a professional.